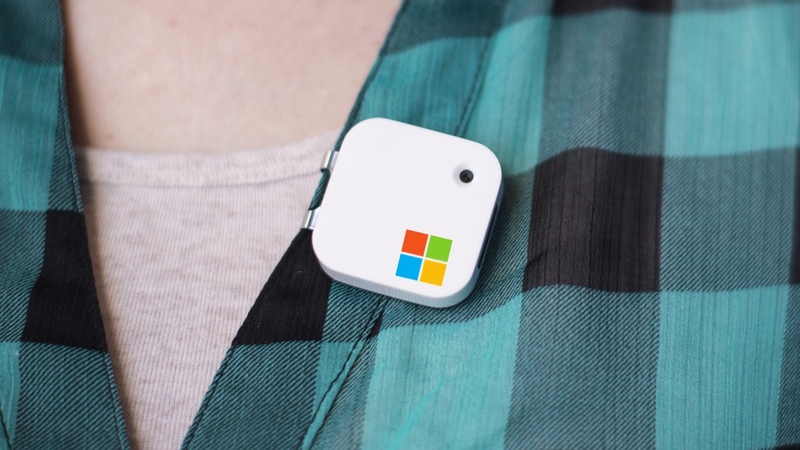 It looks as if Microsoft is dead set on taking the wearable tech plunge. No sooner had we brought you the news that a Microsoft smartwatch could be incoming, we've now learnt that a patent has been uncovered that reveals the tech behemoth has plans for the wearable camera market too. There's not much more to go on at this point and, as with any patent application, it's important to remember that there's a good chance the device will never see the light of day. Tech companies are forever filing patents for ideas that never materialise in the real world. However, what is clear is that Microsoft has some serious eyes on the wearable tech market. With its smartwatch rumoured to be coming before Christmas, an Xbox One VR headset rumoured to be in the works, and the fact that the company is actively filing patents for new device genres, it will be interesting to what comes out of Redmond over the next year or so.